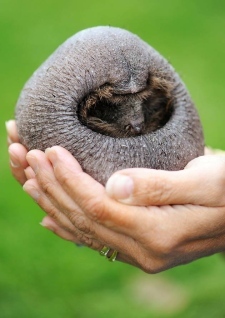 Below is a poem about a baby hedgehog on his first night out on his own, inspired by the many baby hedgehogs we take in every year at Foxy Lodge Wildlife Rescue. But tomorrow came so quickly and mum has left us now. But I am going to show my mum, that I really was the best. I’m going off exploring, to forage in the leaves. I feel quite grown up now, to go where ever I please. A sound I haven’t heard before makes me curl up in a ball. My spikes will protect me if anything is there. Still looking for food and water but none can be found. I come to a pond, I’ve found water at last. But I slip and fall in, it all happened so fast. Never felt so happy, than when my feet touched the ground. Wish I had listened to mum more now, when we were being taught. But all I really want right now is to get warm and have a rest. I’d live there forever and make it my home. The perfect garden for me and my kind. And climb through the fence and set myself free. Bright lights and noisy and moving so fast. Just look in amazement at this strange view. I glance over my shoulder and see two lights getting brighter. Do I go back or carry on, or does it really matter. This all happened on my very first night. 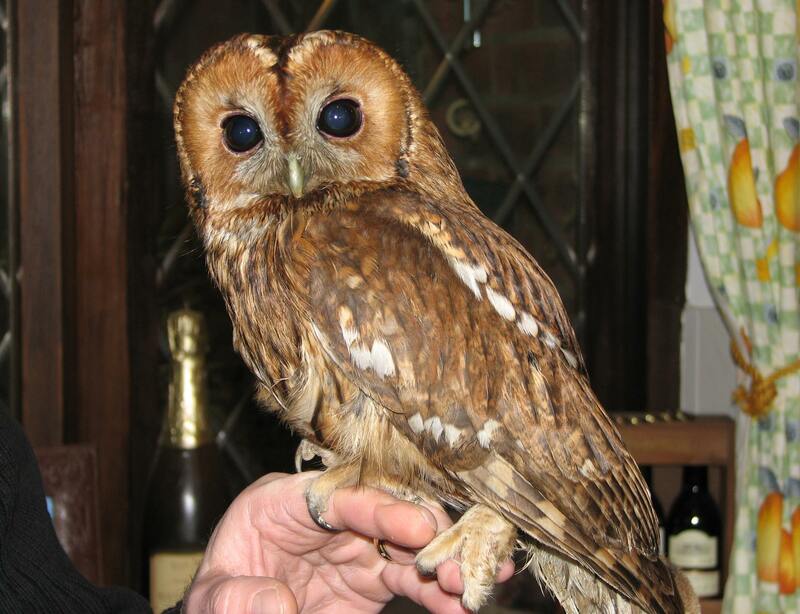 FOXY LODGE WILDLIFE RESCUE is a wildlife rescue centre officially set up at our home in December 2008 by husband and wife, John and Tonia in Hemsby, near Great Yarmouth in Norfolk. 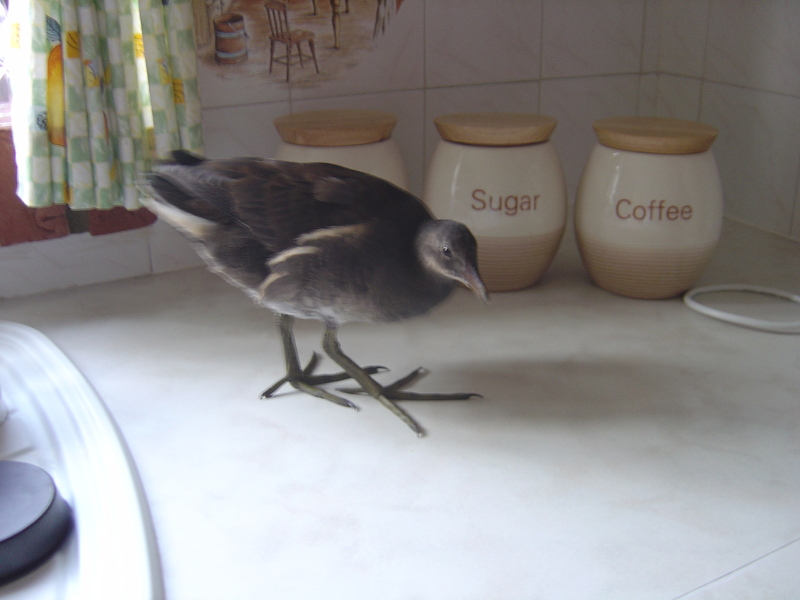 But before we officially opened Foxy lodge we have both been rescuing wildlife since June 2006 when we first met. 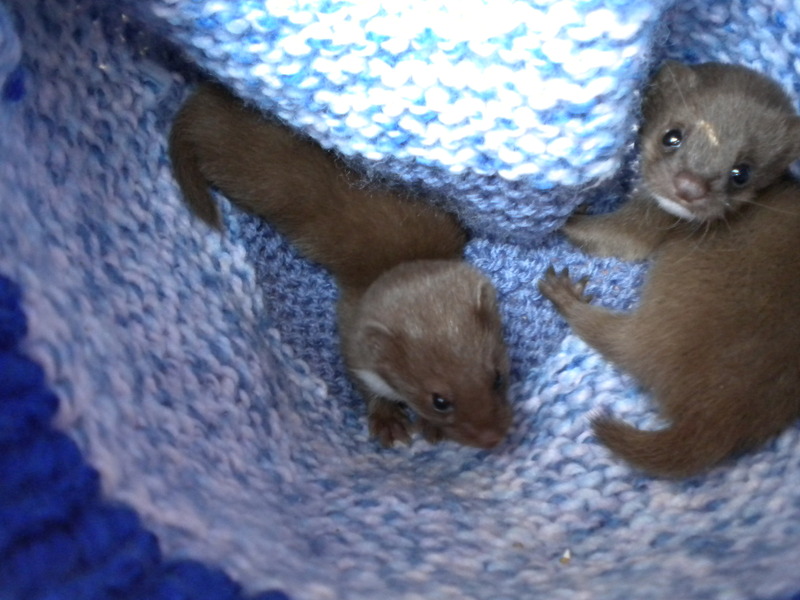 We give a second chance for sick, injured, abandoned or orphaned wildlife. Our aim is to rehabilitate or rear and then release back into the wild with the help of our 20-25 dedicated volunteer's. We used to be "normal" and take holidays abroad and have a social life, but not any more! During busy times we fill up fast and are sometimes unable to take in everything that needs help. We will however offer advice on how to best help or where possible give you alternative rescue centres you can try. We currently admit over 1000 wildlife casualties and give advice to a further 2000+ cases every year. We use around 5,500 tins of cat/dog food, 700kg of chicken, 3 tons of various bird seeds, 300kg of cat & hedgehog biscuits, 200kg of fish, 250kg dried mealworms with specialized foods used in hand rearing babies together with vets bills & medications. This does not come cheap and any new equipment we need is an extra expense. As you can imagine, finding enough money each year on top of running foxy lodge is a major challenge for us. We now have the licences from Natural England to legally keep/rear & release grey squirrels and Muntjac deer, which normally are illegal to release in this country because they are not indigenous to the UK. We receive no wages or payments whatsoever for the work that we do, and rely solely on your donations. 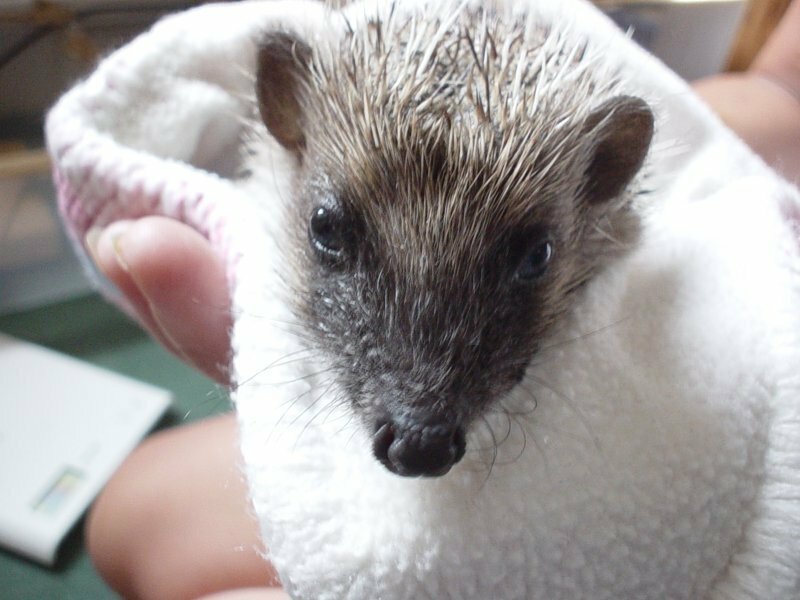 Our costs are kept to the minimum which ensures that all donations are used for the intended purpose of benefitting the wildlife in our care. 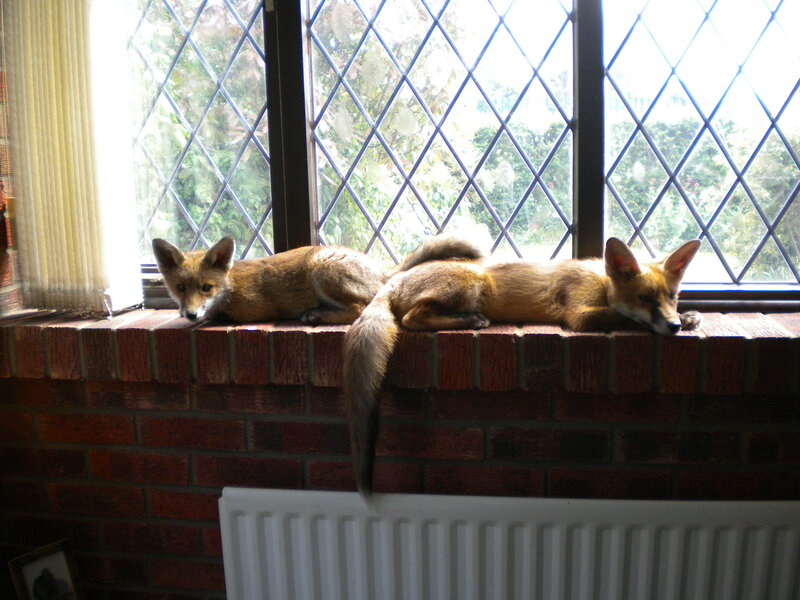 Foxy Lodge Wildlife Rescue is in your hands. For Hedgehog help and advice click "HEDGEHOG HELP AND ADVICE"
All the latest news at Foxy "LATEST"
Can you give a donation or fund raise? please click here "CONTACT US"